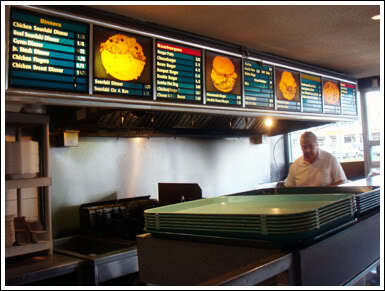 Back in T.O., I knew there was still a long lists of burger joints awaiting me. 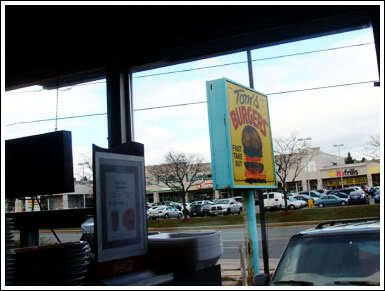 One place that I've always gotten a request to go to was Tom's Burgers in Markham. It's been on my list ever since I've started this blog, but I just hadn't had any time to visit. 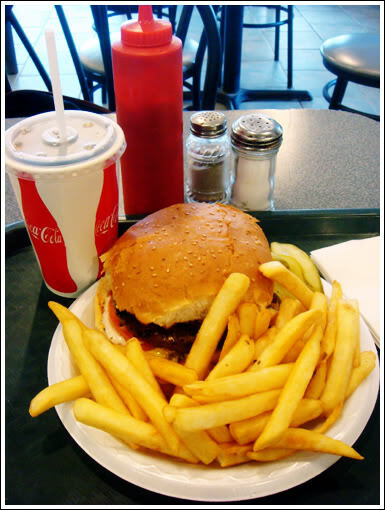 It's been a long time since I've been re-reunited with my friend, Jan Mari, so we decided to gossip bond over burgers (haha). 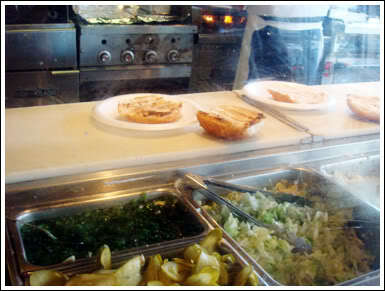 Although I've been in this town for more than a decade, I must admit that this was my first time at Tom's. I swurrrr the burger is as big as my face! 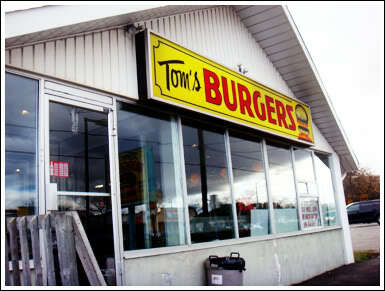 As I said, I've been living in Markham for quite a long time, and I've been hearing about Tom's Burgers from just about everybody (including my grandpa)! So I finally decided to try it for myself! 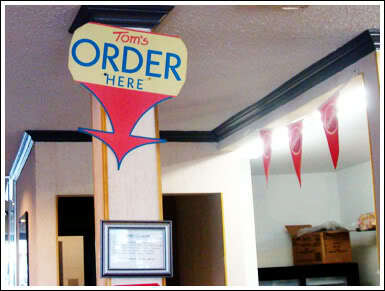 I like Tom's because it remains authentic. I feel like I've entered a time machine once I stepped in, which is a good break from all the other burger joints I've been visiting lately. 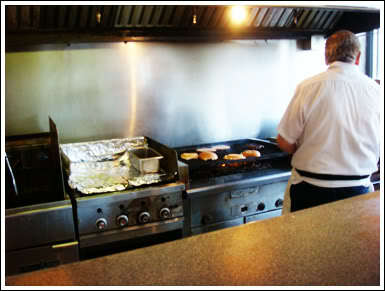 Ok, so how about their burgers? 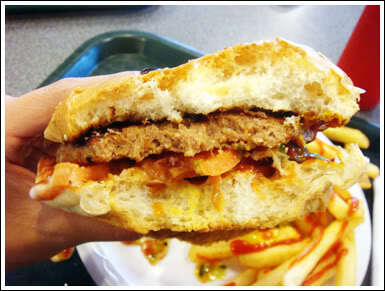 I expected a classic home burger taste, and that's exactly what I got... that and a side of delicious thick-cut fries. 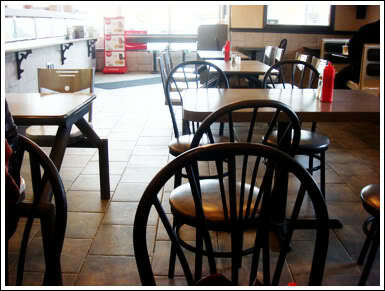 This is a great place to go when you simply want a great-tasting burger, don't want the hustle-and-bustle of the busy city, and don't want to spend a lot. But btw, it's cash only here, so make sure to have some on you. 3.5 stilettos.